Government Education and Training International (GETI) Tasmania is a State Government organisation, operating within the Department of Education. They represent Tasmanian Government education and training providers internationally.GETI Tasmania specialises in connecting international students and businesses with flexible education, skills and qualifications from their local government education providers. Tasmania is proud of its excellence in education and teaching. The Australian Curriculum ensures the national quality standard of education is guaranteed. Tasmanian education sets students apart from their peers and creates pathways to success. They are known for our excellent academic results. 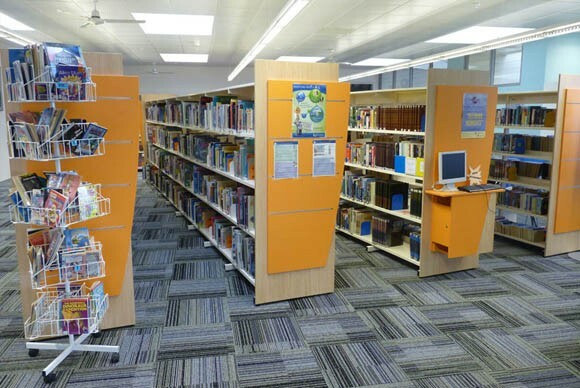 Tasmanian Government Schools offer high quality learning with in modern IT, science and learning facilities, beautiful school grounds and excellent sporting facilities. Their schools have developed a range of programs to meet the needs and goals of each student. International students are made to feel welcome, with high quality education in a safe and supportive setting. Government schooling in Tasmania is leading the way in preparing young people for life in the 21st century. There is a strong emphasis on building students’ academic strengths and critical thinking skills. Why Study at Tasmania Government Schools / TasTAFE? With smaller class sizes (approximately 25 students in school classes), and a lower proportion of international students, each student gets more one-on-one, individual support from teachers and support staff. When learning in Tasmania, not only will you learn a wealth of subject knowledge, you will learn the skills of research and investigation, questioning and analysis. The learning style in Tasmanian Schools and TasTAFE is very practical in nature – not only will you learn subject theory, but you will also learn how to apply it. capability of every student. High Achiever’s programs in collaboration with the University of Tasmania are available. Each school has a range of enrichment programs available to students that are included in the tuition fees. Extracurricular activities offered include surfing, team sports and music. 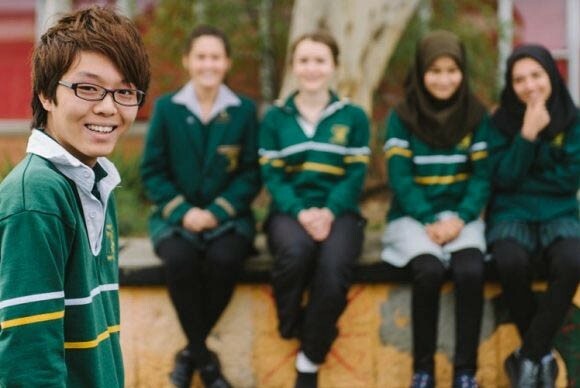 Operated by the Tasmanian Government, their homestay program offers safe, secure and welcoming accommodation for students from year 7-12.
International students in Tasmanian government schools receive a high level of care. Each school has an International Student Advisor who provides dedicated pastoral care and learning support. Each school also offers English Language Support. Staff from the GETI team are on 24 hour emergency call to assist international students.